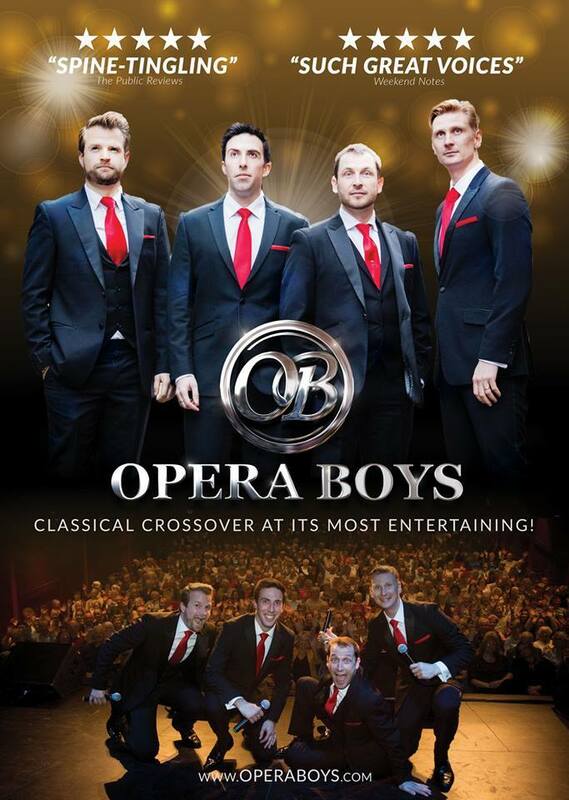 The opera boys are truly some of the UK’s finest classically trained voices with training from London’s Royal Academy of Music. Yes, they can sing – you’ve probably guessed that – but there’s much more to it than that. Not only do they sing, they entertain… they really entertain!